Chinese Tabernacle Baptist Church is a people joined together in Christ to worship God, grow in his grace, and express his love and truth in the community. We are a multicultural church with members from over nine different countries and services held in both English and Mandarin Chinese. We are committed to expressing the life of Christ in our church, our society, and our homes and bringing others into his fellowship. located just off the corner of Kingsway and Fraser St. Going to a new church shouldn't be confusing or intimidating. That's why want to go out of our way to make you feel comfortable and welcome! When you come, you can participate or just sit back and observe. You’ll discover a warm atmosphere, positive fellowship, uplifting music, and practical teaching from the Bible. And with great children's programs during both worship services, your kids will enjoy it too! We are located in a residential neighborhood. The church has a small parking lot but it usually fills up quickly. It is best to park nearby on either E. 14th Ave. or E. 15th Ave. There are always plenty of spots available. Children's program are held during both the 10:00am and 11:30am worship service. The programs are for children ages 3-12. Children under three years of age must be attended by a parent, but for your convenience there is a small nursery room inside the auditorium that you can utilize if necessary. Otherwise, your child can stay with you during the service. Children 13 and over should join the adults during the worship hour. Teens and young adults are invited to attend one of two English language Sunday school classes at 10:00am. The classes are divided by age (grade 6-9 and grade 10-young adult). After Sunday school, teens and young adults can attend the 11:30am worship service. The morning worship service consists of prayer, singing, and a Bible message brought by one of our pastors. If you are a first-time visitor, you will be welcomed by the church family, presented with a small gift and a asked to fill out a visitor card on which you may indicated if you would like to be contacted. The 10:00am service ends before 11:30am and the 11:30am service will end around 1:00pm. At Chinese Tabernacle Baptist Church there is a place for everyone. Children, teens, singles, couples, families, English speaking or Chinese, Scroll down to see a few of the different ways that you can get connected this week at CTBC. If you are an adult, our life groups will help you get connected with other people your age and in your neighborhood for fellowship and Bible studies. We have groups meeting at various times during the week all across the greater Vancouver area. 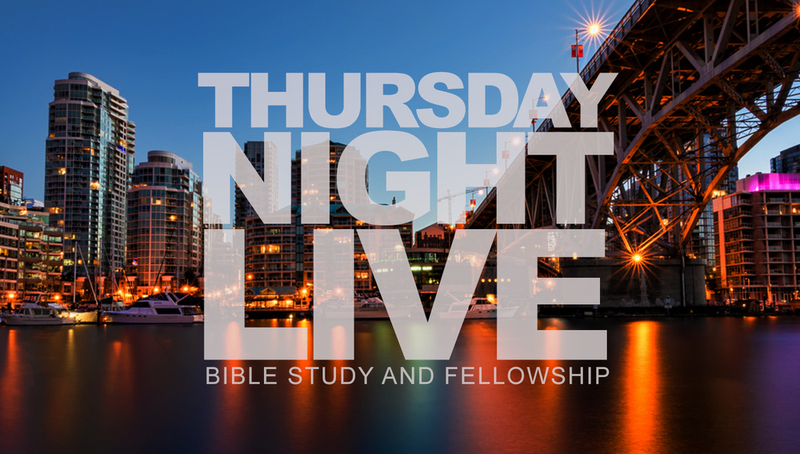 To find a life group near you, send us an email at ctabbaptist@gmail.com or give us a call at 604-445-6083. Chinese Tabernacle offers exciting programs for children ages 3-12 every Sunday morning during both the Sunday school hour and the worship service. That means you can be free to enjoy the service while being confident that your child will learn and grow in a fun, nurturing environment. IGNITE youth ministry provides a fun, supportive environment for teens to grow in grace, develop friendships, and learn to live for Jesus in the 21st century. For more information and upcoming events, visit our facebook page. Every Thursday night at Chinese Tabernacle you will find a special English language Bible study and fellowship. During these studies, you will be challenged to dig deeper into the word of God, share your struggles and experiences with fellow believers, and grow together in the grace and knowledge of Jesus Christ. anything we can do to help you, large or small, let us know.